Lately I have been more and more involved with OAuth (at work and in my spare time with Apache Amber) so before I forget some lessons learned I decided to put them here. 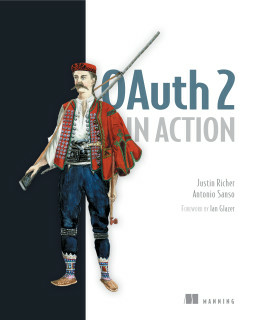 OAuth is NOT an authentication protocol. It is an access delegation protocol. I hope this is clear to all the OAuth developers/implementators. Should you use OAuth for authenticate in your application/website you'd better be careful (specially if you use the client side flow aka implicit grant). If you wonder why give a look here and here.